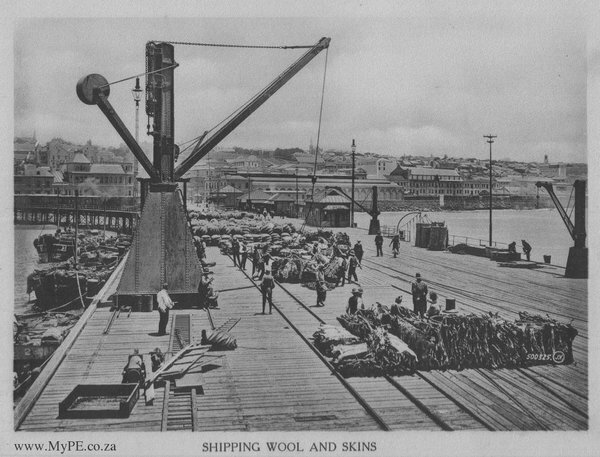 Being a port, Port Elizabeth was utilised as a disembarkation point for various Imperial units during the Anglo Boer War. 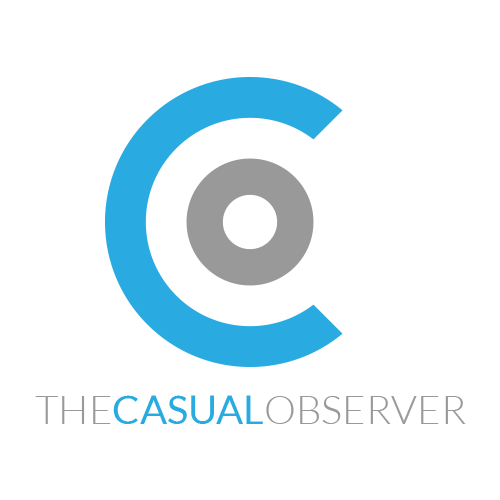 This blog covers some of those activities. The twin appellation of “Imperial” & “Bushmen” in the title of these Australian units was highly significant as they identified two key attributes only one of which pertained to a military competence. 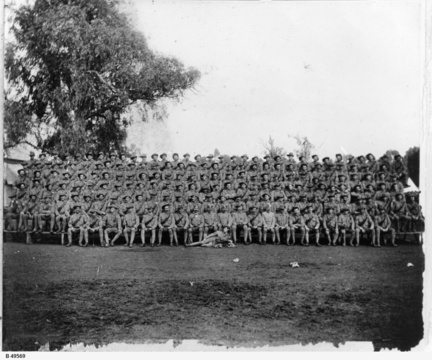 All Imperial Bushmen units were mounted infantry like most of the other effective units in South Africa at the time. The difference in the case of the “Imperial” units is that the accountants had struck a deal. In lieu of being labelled as an “Imperial” unit, the costs of that unit were borne by the British rather than by the Colonial government. The enlistees in these units were required to be excellent shots, possess superb equestrian skills and be endowed with practical bush craft skills on a par with the fabled Bushmen of Southern Africa. It went without saying that 20/20 eyesight, excellent hearing and sound health were also non-negotiable requirements. Moreover the age restriction was 21 to 38, height 1.7 to 1.8 metres and their weight was limited to 74 kilograms. 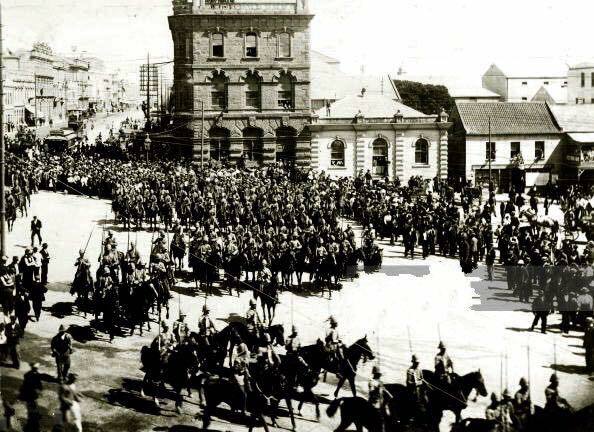 As the need for front line troops was pressing, none of these units tarried in Port Elizabeth. Instead they were whisked away as soon as was possible to the front line. Take the Fifth Queensland Imperial Bushmen Regiment as an example. 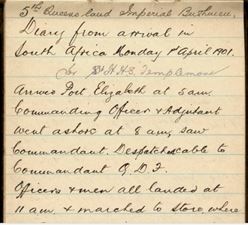 This contingent aboard the transport ship Templemore arrived in Algoa Bay on the 1st April 1901. 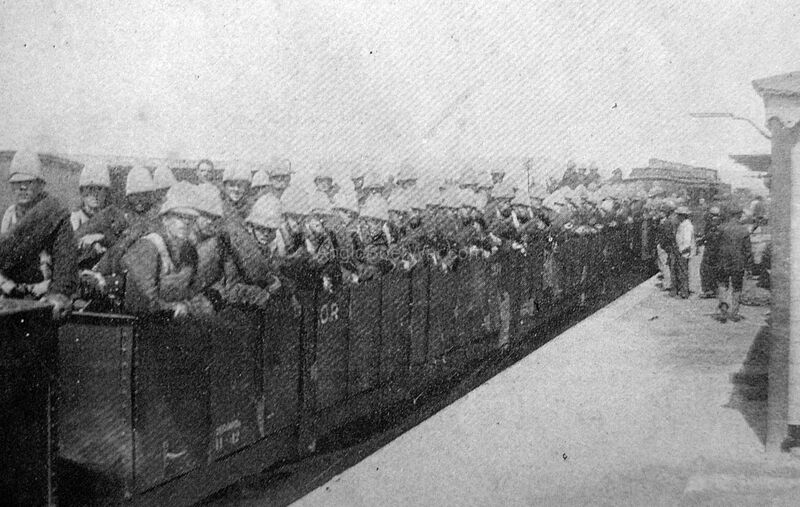 On the same day they departed on three trains for Kroonstad in the Boer Republic of the Free State. 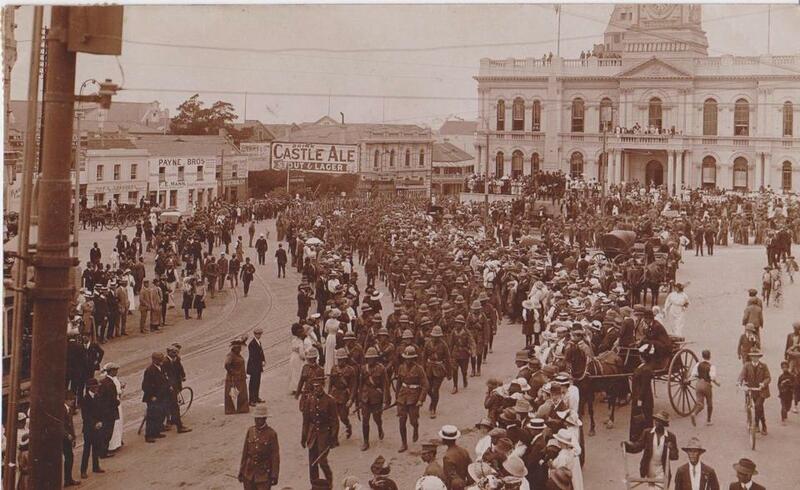 In the case of their sister unit, the 4th Queensland Imperial Bushman Regiment, it appears that they might not even have disembarked in Port Elizabeth as they had been ordered to proceed to Cape Town. 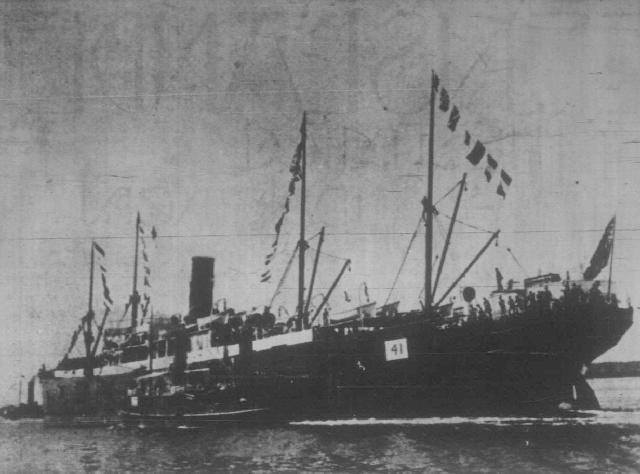 Having arrived at Beira on the 14th June 1900 in the transport ship Manchester Port, they proceeded to Port Elizabeth, arriving there on the 20th June. Instead they proceeded to Cape Town where they anchored in Table Bay on the 22nd June. The diary of Major FW Toll is slightly more forthcoming about of his sojourn in Port Elizabeth albeit shortened by the exigencies of war. Arrives [sic] Port Elizabeth at 5am. Commanding Officer & Adjutant went ashore at 8am, saw Commandant. Despatch cable to Commandant Q.D.F. 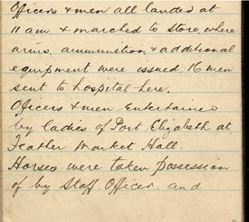 Officers & men all landed at 11am & marched to Store, where arms, ammunition & additional equipment were issued. 16 men sent to hospital here. Officers & men entertained by ladies of Port Elizabeth at Feather Market Hall. Horses were taken possession of by Staff Officers and landed by natives. Horses sick or unfit were replaced by remounts. 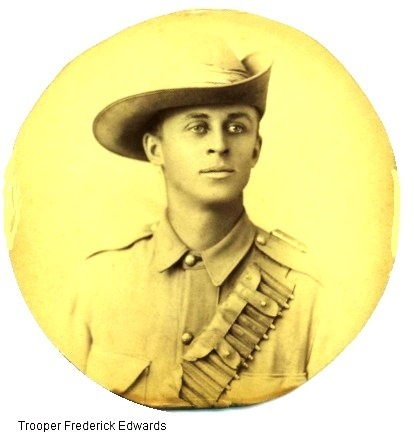 Trooper Frederick Edwards was a member of the Fifth South Australian Contingent (Imperial Bushmen). 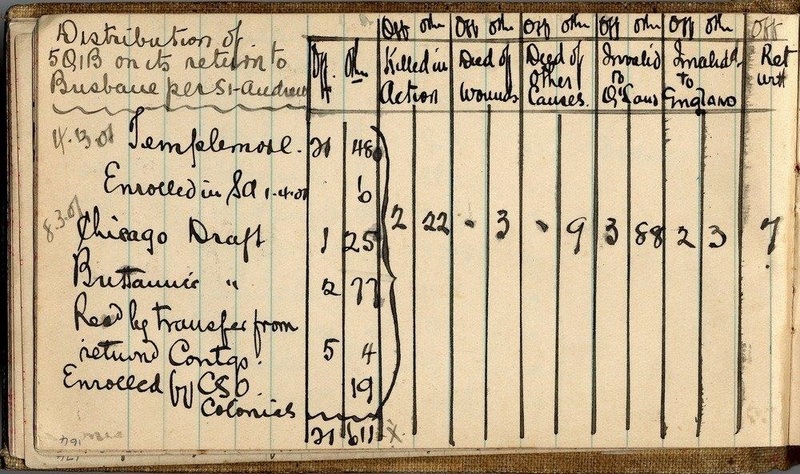 Trooper FH Edwards has recorded in his diary the details of the military action undertaken by this contingent in South Africa. His unit comprised 23 Officers, 296 NCOs and 292 horses. They set sail from Port Adelaide on Saturday 9th February 1901 on the troopship Ormazon initially bound for Cape Town. Tuesday 19 March 1901 Edwards reports their change of plan as follows: Immediately after anchoring the Chief Transport Officer came off, and we heard that we were to leave for Port Elizabeth the next day, not being allowed to land here, on account of the plague. 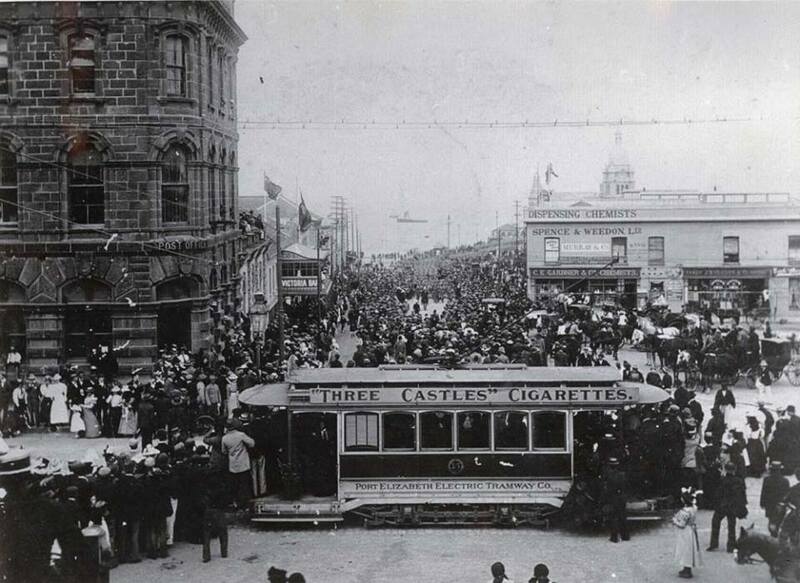 Thursday 21 March 1901: We left Cape Town. Arrived at Port Elizabeth.at 11:00. 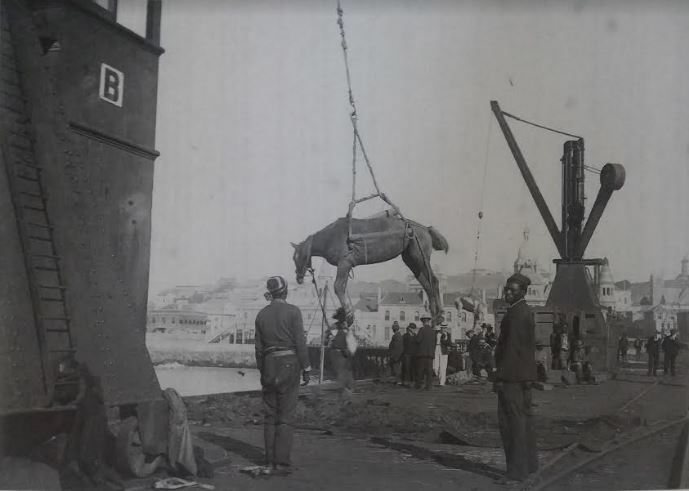 The work of unshipping the horses was started without delay, and the Kaffirs (dark skinner natives of Africa) who organised it had them all on board the lighters in a couple of hours. Kits etc were put into another lighter, and with the troops were towed to the jetty a short distance from the ship. The horses were trucked here, and the troops all served out with magazine rifles, bayonets, ammunition, mess tins, etc, etc. No one was allowed to leave the jetty. A number of ladies from the town, very kindly provided tea, cakes etc for us all, which was much appreciated. At 18:30 we were all mustered and marched off to the railway station, a short distance from the jetty, here our train was waiting for us, 27 carriages and baggage truck, the horses etc were in a separate train, with a number of men to look after them. Before leaving, the ladies again provided tea for us. Orders that we must be ready in case of an attack, as the enemy had been troublesome along the line. We steamed out of the station at 20:15 amid great cheering. The first of these dignitaries to pay a visit to Port Elizabeth albeit only for few hours was Field Marshal Lord Roberts, Commander-in-Chief of the British Army in South Africa. 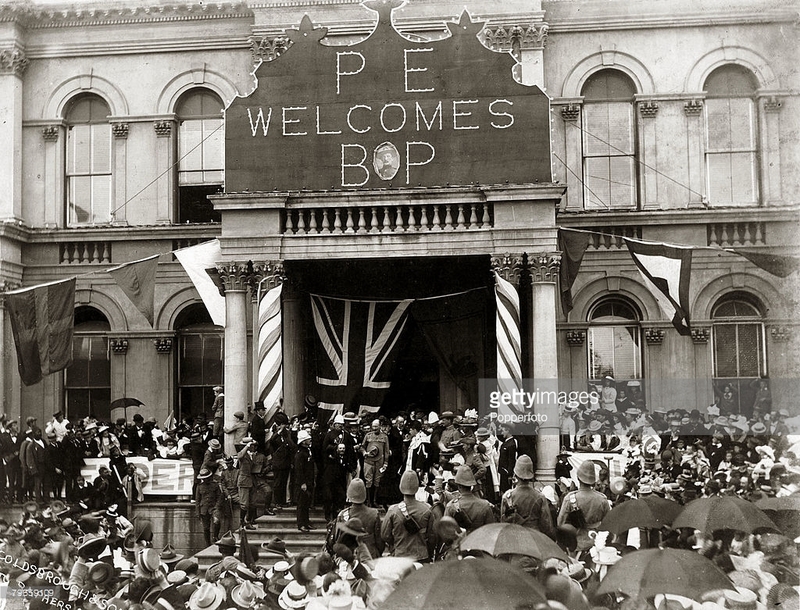 Landing early in the morning of 7th December 1900, “Bobs” was given an enthusiastic welcome. Besides breakfast at the Grand Hotel, he managed to drive through the town inspecting military installations and establishments. Even though it is not stated in which type of vehicle Lord Roberts “drove” through the town, it can be presumed that it was in some form of horse and carriage. 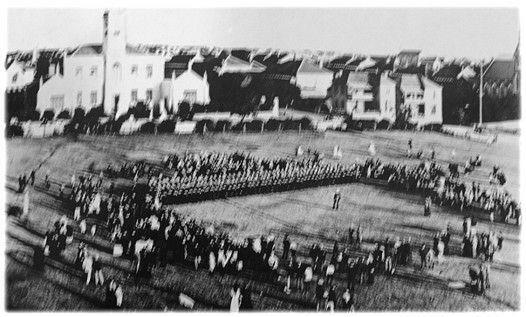 After that came a review of cadets on the Donkin Reserve and then Lord Roberts was taken to the City Hall for an address. A huge crowd gathered in the Square and surrounding streets while the military party stood on a balcony of the City Hall. 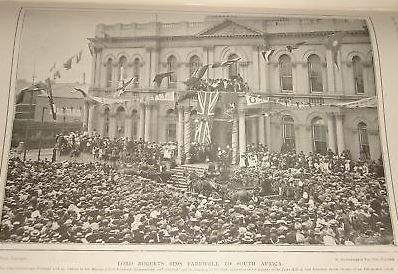 Shortly afterwards on the 24th December 1900 was Major General Brabant and Lt-General Baden Powell who arrived in Port Elizabeth aboard the RMS “Scot.” Baden Powell was presented with a Sword of Honour, subscribed for by the people of the Eastern Province, under the portico of the Town Hall. To celebrate him, the town was decorated in bunting and flags and on that evening, the Town Hall was illuminated with electricity from the Tramway Company. In age before vehicles, horses were both the beasts of burden and the racing cars. All of the Empire troops disembarked with their own personal horses. The first British troops to arrive in Port Elizabeth did so on 31st October 1900 on the Braemar Castle while the proceeding contingent , the Welsh Regiment, arrived aboard the Kildonan Castle on the 25th November 1900. What happened to the Shark River in Port Elizabeth? 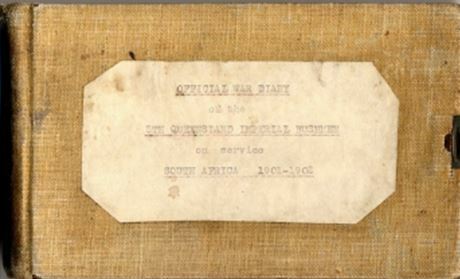 Murray, P. L., Official Records of the Australian Military Contingents to the War in South Africa, pp. 479 – 486.